GRET & GILARDI. PLUS ULTRA TOBACCO TRADING CARD. 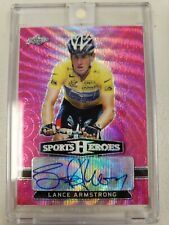 LANCE ARMSTRONG 2018 Leaf Metal Sports Heroes GREEN Wave Autograph 3/3 !! How often do you see this. This is the more rare Green WAVE Version. The Autos have base and Parallel Versions, and this is the Harder to get Parallel Version. 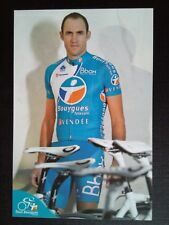 1937 Lionel Van Praag cigarette card. 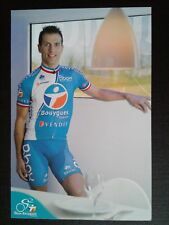 Cycling champion. Near mint condition. NO RESERVE.